Welcome to the amazing community of Spruce Cliff, a very sought out area of Calgary. 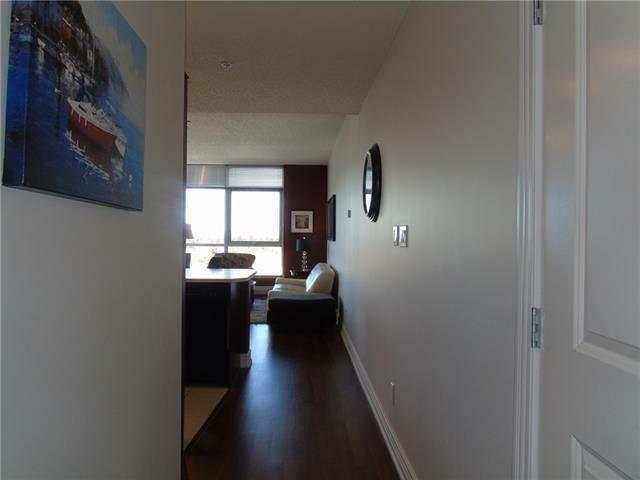 This 2 bedroom/ 2 bathroom condo with an open concept floor plan is the ideal living situation. The cozy gas fireplace on a cold winter night and the central air conditioning for the rest of the year is a dream come true. This condo could work for a family, roommates or a rental situation. The huge deck is facing both North and West and the floor to ceiling windows flood the entire space with natural light and amazing views. 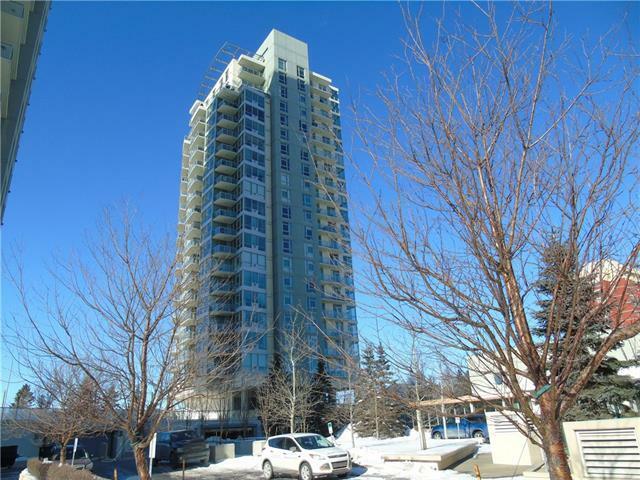 Minutes from the River Valley, Downtown and Shaganappi Golf course. 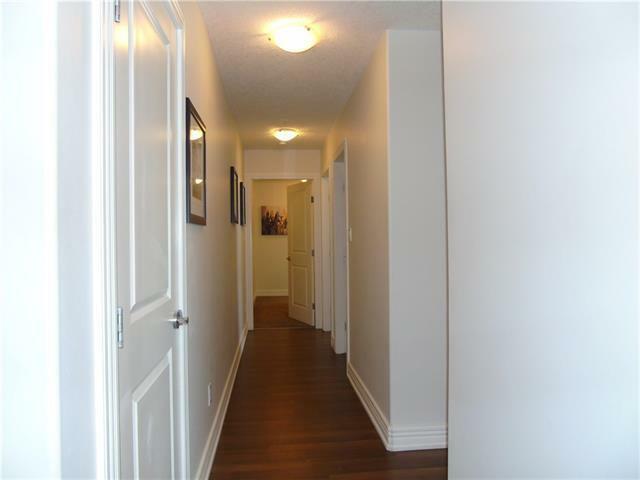 There is assigned storage, bike storage and underground parking, plus underground guest parking. Wonderful amenities in 'The Club' include an Olympic sized swimming pool, hot tub, games room, fitness center, party /meeting room and 24 hour security. 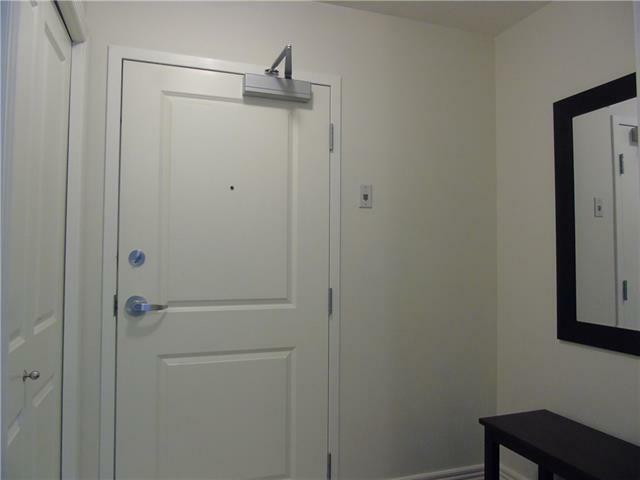 ALL THE FURNITURE AND CONTENTS IN THE CONDO ARE INCLUDED AS SHOWN, you could rent out the condo as is. Perfect location and a wonderful place to call home! 3 MONTHS CONDO FEES INCLUDED!